It is no longer news that Forbes Africa has released their yearly list of under 30 individuals that are making waves in the areas of business, technology, and creativity in Africa. 29 Nigerians made it to the 2018 edition of the Forbes Africa under 30 lists. Of these 29 young individuals, 11 are women who are doing amazing things in tech, beauty, fashion, business entertainment etc. These women are said to be challenging conventions and rewriting the rules for the next generation of entrepreneurs, creatives, and tech gurus. 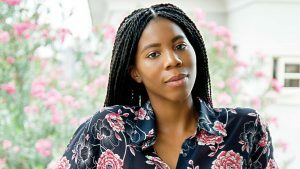 The list is divided into three categories, Creative, Technology, and Business and here are 11 Nigerian Women who made it to each category. 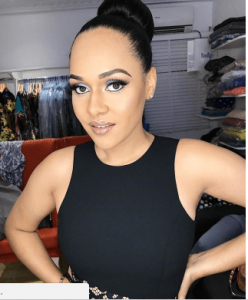 Tania Omotayo is a model and an entrepreneur. She is the creative director of Ziva Lagos, fast-growing fashion brand. 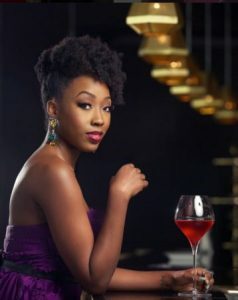 28-year old Sonia is the daughter of media moguls Soni and Betty Irabor, She is a writer, filmmaker, and actress. 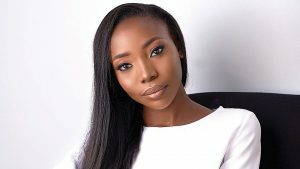 She is currently the Editor of Genevieve Magazine. 4. Joyce Jacob, 28, Nigeria. Celebrity Makeup artiste, Joyce is the founder of Joyce Jacob Beauty, which launched in 2009. She has worked on the sets of many local and international music videos, magazine photo shoots and TV commercials. 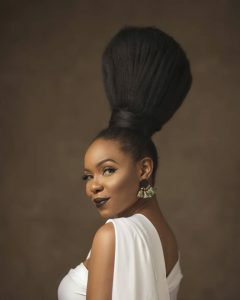 Yemi Alade is no doubt a multi-talented artist who uses her music to promote the African Culture. 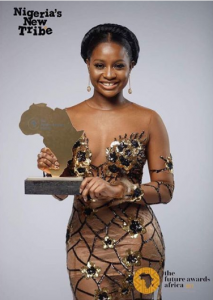 She gained prominence after winning the Peak Talent Show in 2009. Yemi also sings in multiple languages including; English, French, Swahili, Portuguese and Pidgin English. 6. Ink Eze, 28, Nigeria. If you constantly stalk AsoebiBella for Owambe styles and Nigerian weddings then you have Ink Eze to thank for that. 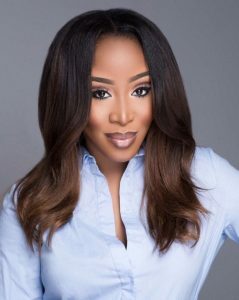 Eze is the founder of Aso Ebi Bella, an online community connecting traditional fashion enthusiasts with SMEs in the fashion, beauty and wedding industry primarily in Nigeria with growing interests across Africa and beyond. Maya Famodu is the brains behind Ingressive, a tech integration company that provides market entry services and tech research for corporates and investors. 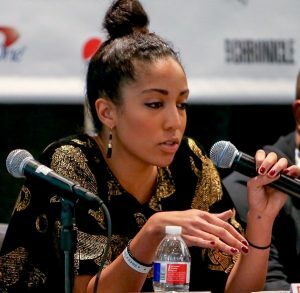 She also founded Ingressive Capital, a multi-million dollar venture fund focused on early-stage African tech. Coker is the ultimate planner who owns a boutique event company and has executed events for private and corporate clients in Nigeria and internationally since he launched four years ago. Kene Rapu launched her first product line, ‘Slippers by Kene’ in 2011. She uses locally-sourced materials to make slippers and sandals. 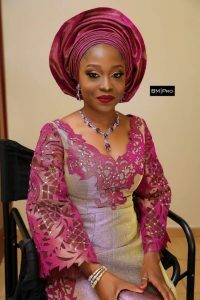 Bidemi is the founder of LSF|PR, a public relations agency based in Lagos. 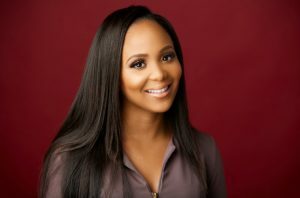 Growing up, Bidemi acquired skills in project management, sales and communications from her father, who built a taxi service and real estate company from nothing. Her father convinced her to study law and she interned in law firms but she stopped to follow her passion in media.